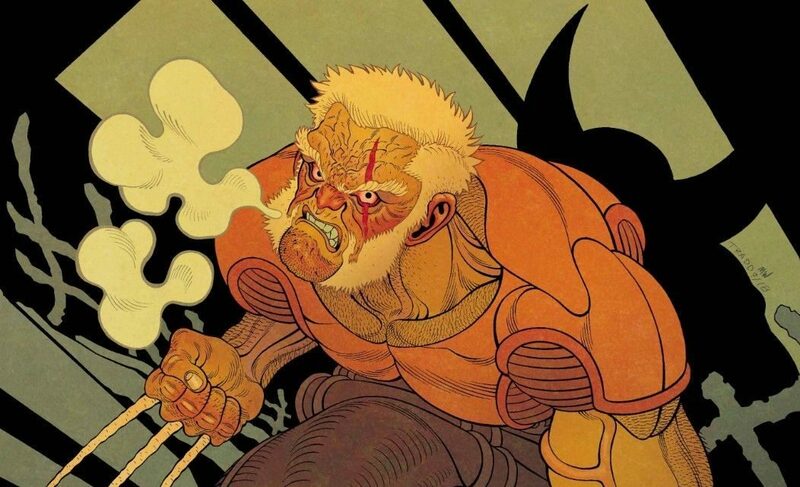 Marvel Comics Universe & Old Man Logan #50 Spoilers: How Does Dead Man Logan Get Set-Up As Return Of Wolverine (The Younger) Roars? 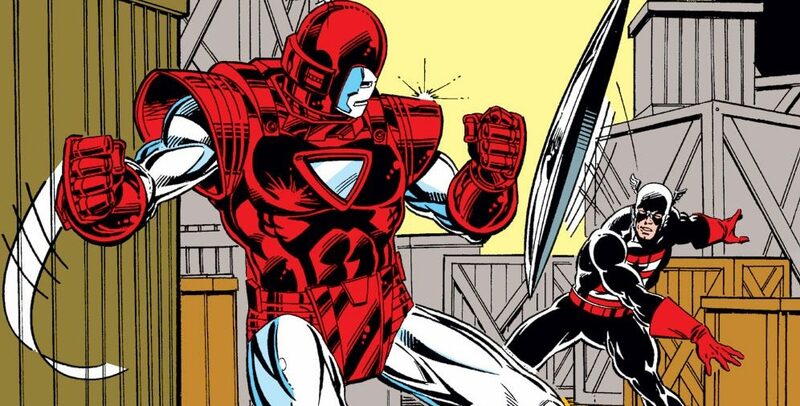 When one door closes, another door opens? 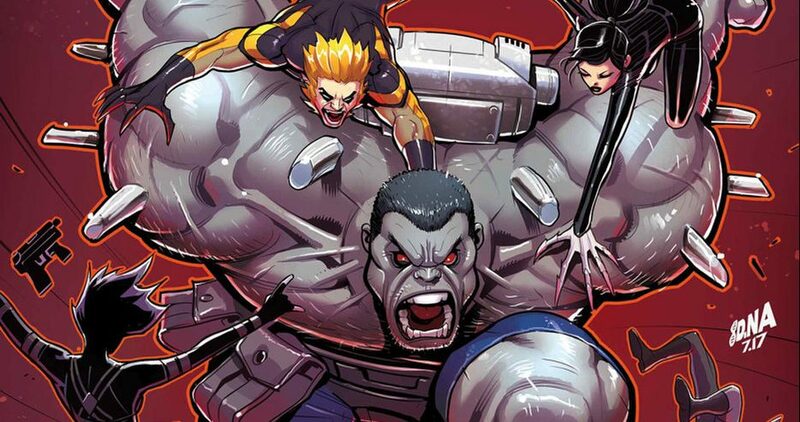 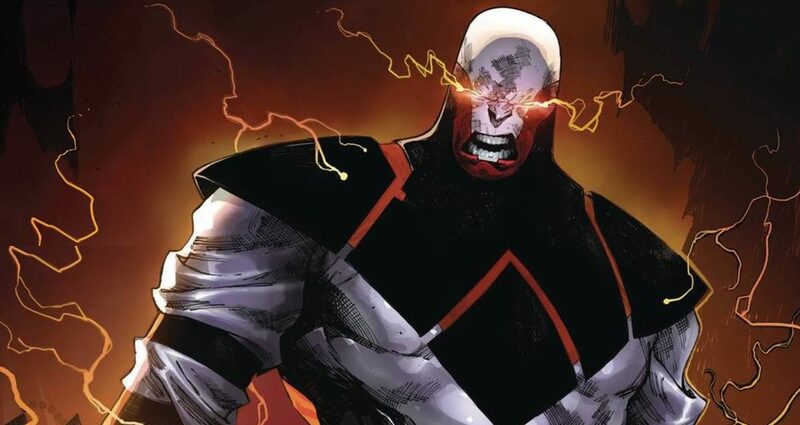 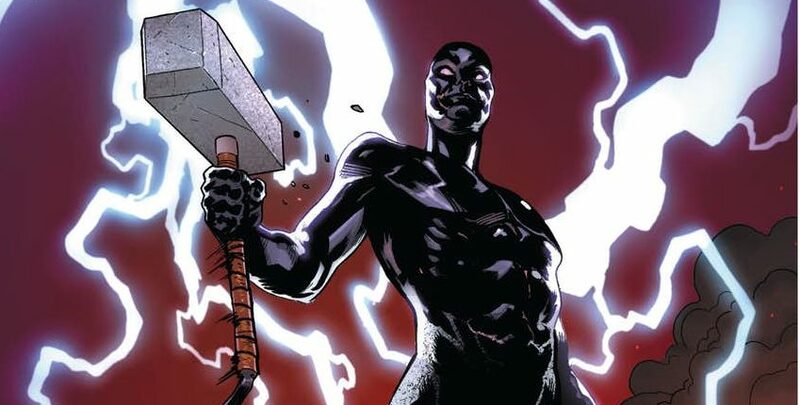 Marvel Comics & May 2018 Solicitations Spoilers: Did Weapon H Just Get More Dangerous? 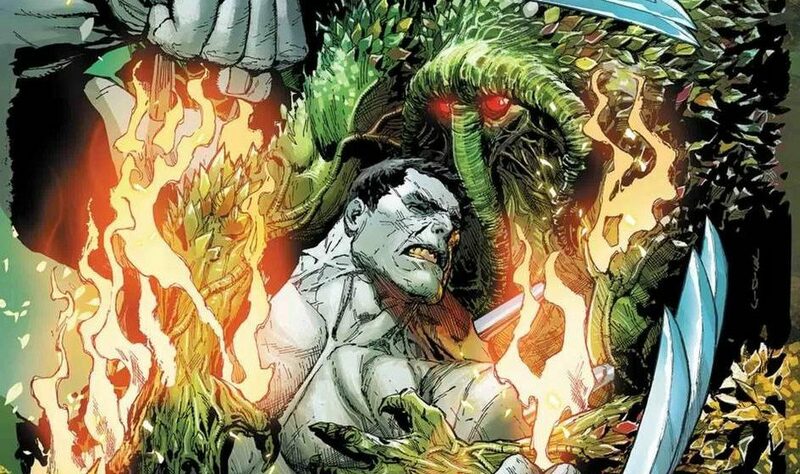 Hulkverine (Hulk / Woverine) Plus The Brood?! 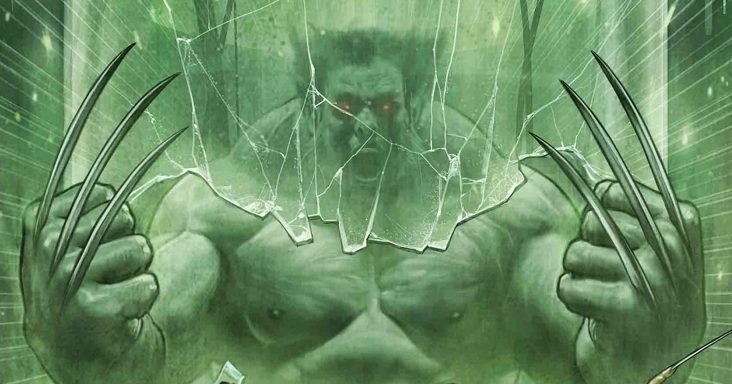 Marvel Comics Legacy & March 2018 Solicitations Spoilers: Weapon H – Wolverine & Incredible Hulk Amalgam – Arrives In New Series Shrouded In Mystery! 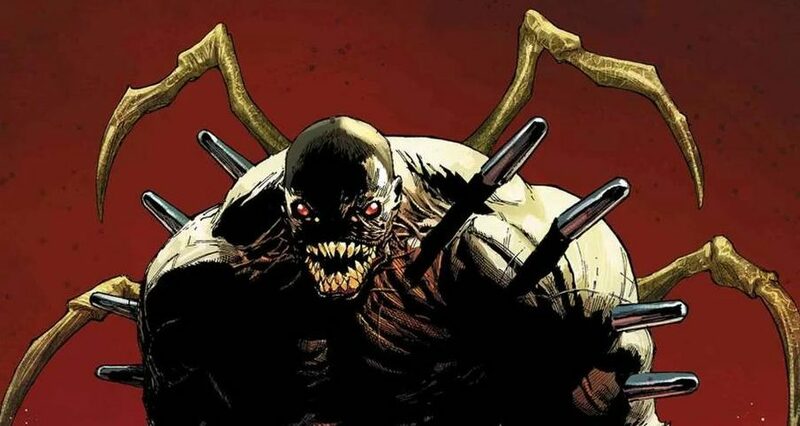 Weapon H arrives shrouded in mystery! 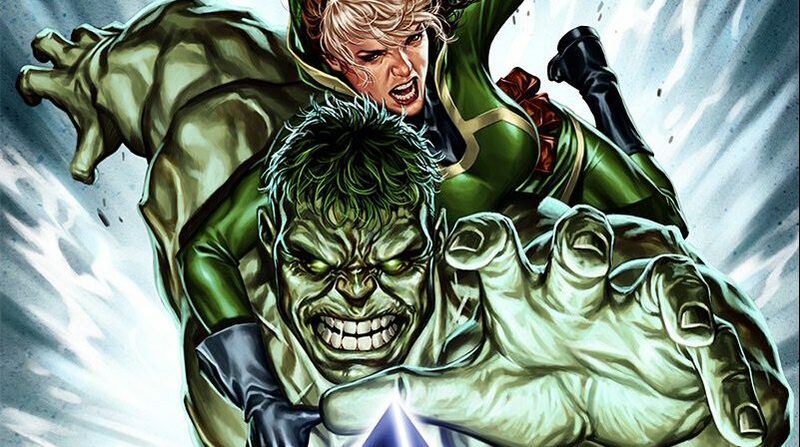 Marvel Comics Legacy & March 2018 Solicitations Spoilers: Bruce Banner The Incredible Hulks I Back In Avengers No Surrender With Covers By Mark Brooks! 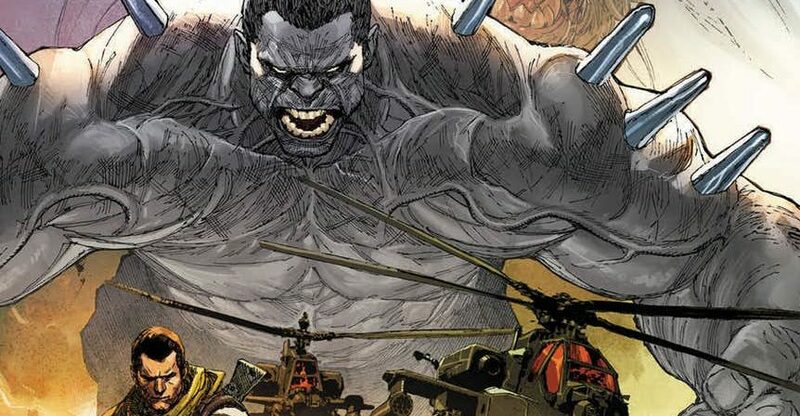 Marvel Comics Legacy & February 2018 Solicitations Spoilers: Red Hulk General Ross Returns In Incredible Hulk? 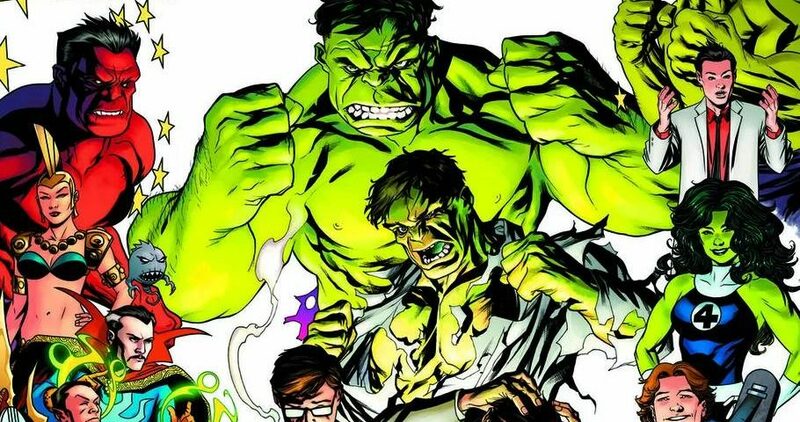 Where Is Bruce Banner? 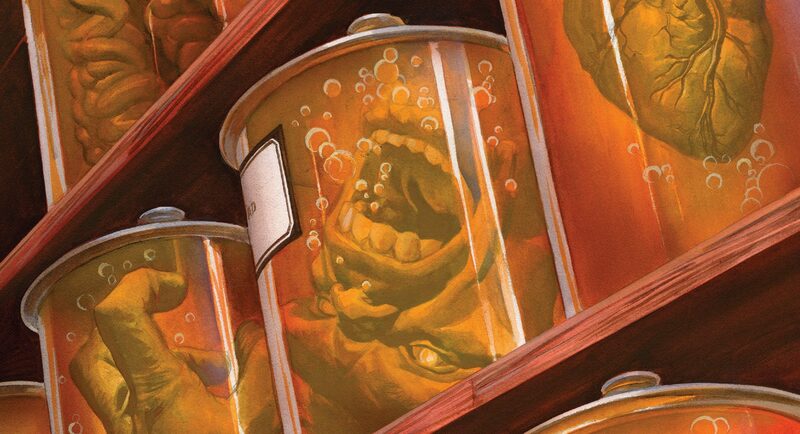 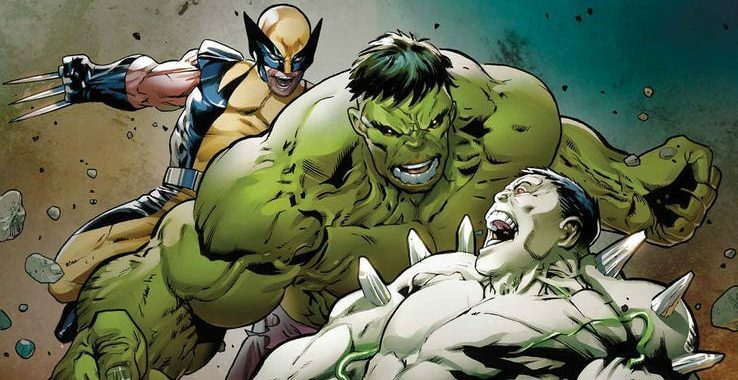 Marvel Comics Legacy & Weapon X #11 Spoilers: The Marvel Legacy Fate Of The Hulk / Wolverine Amalgam Weapon H! 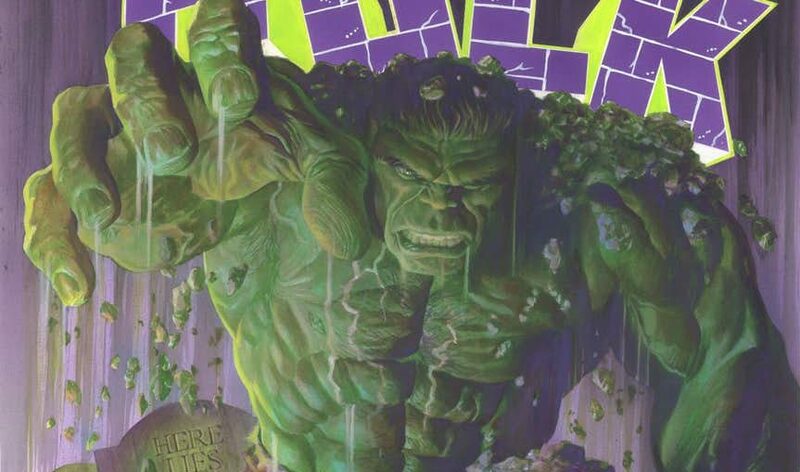 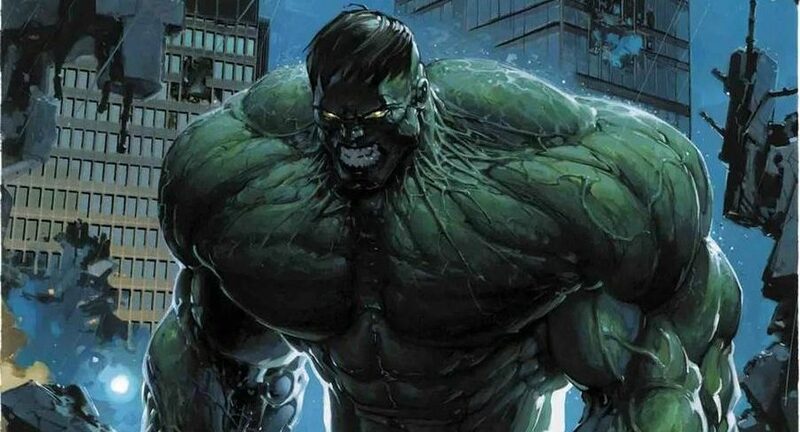 Marvel Comics Legacy & Incredible Hulk #709 Spoilers: Does Bruce Banner Make Legacy Debut & Return To Planet Hulk? 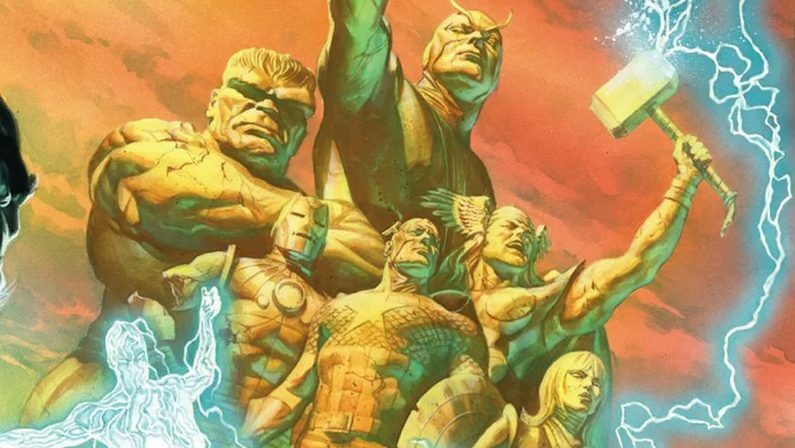 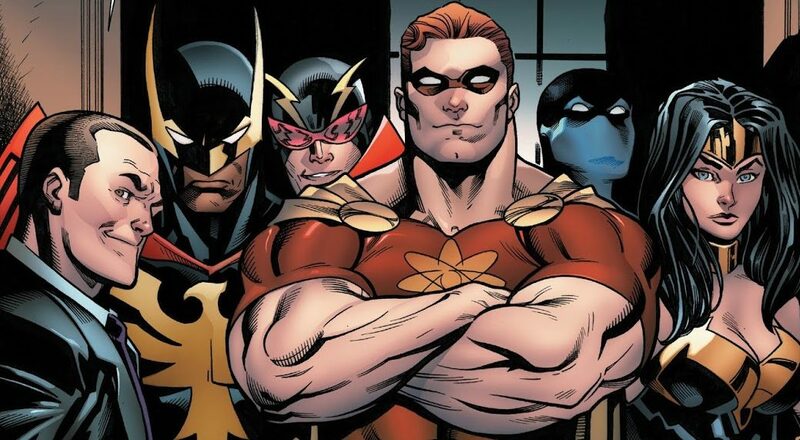 Are the founding Avengers back?